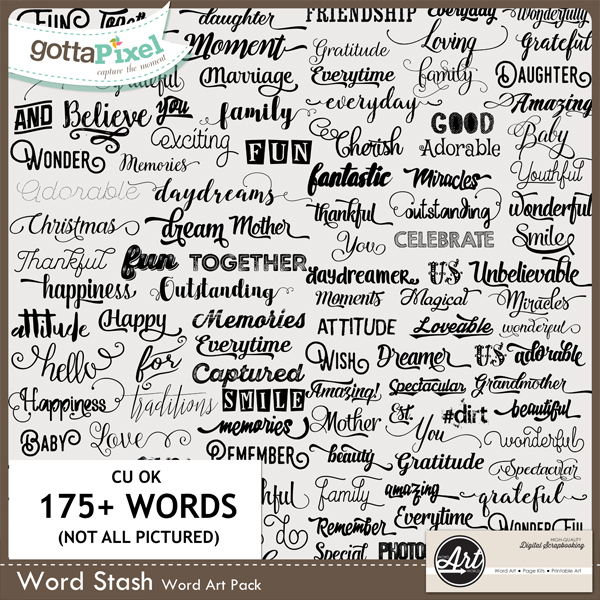 Word Art World: NEW Word Art Pack + Blog Hop Freebie Coming Soon! 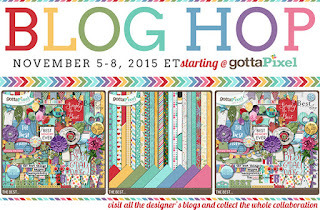 NEW Word Art Pack + Blog Hop Freebie Coming Soon! Word Stash features a massive collection of 175+ beautifully designed words, including 21 ampersands that can be used as page titles for digital scrapbooking. Or, each of these words could be used to create your own word art! 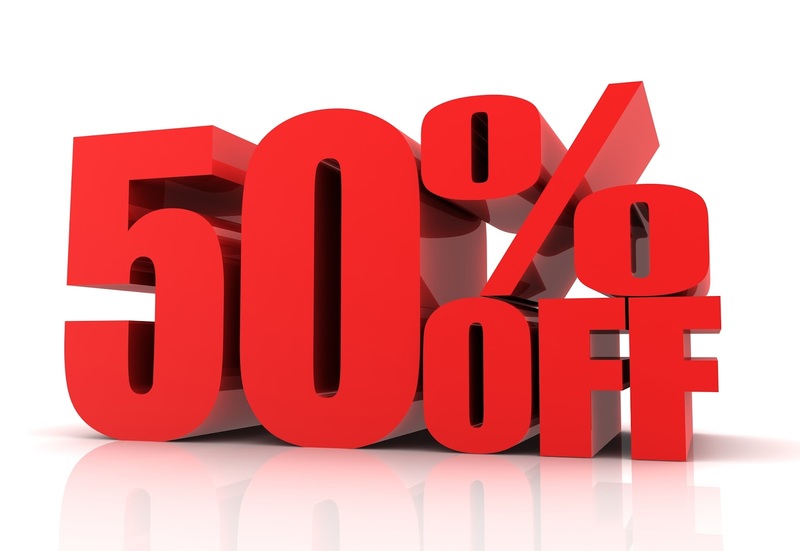 is on sale for only $5.00, which is a 50% off savings! visit Word Art World today! 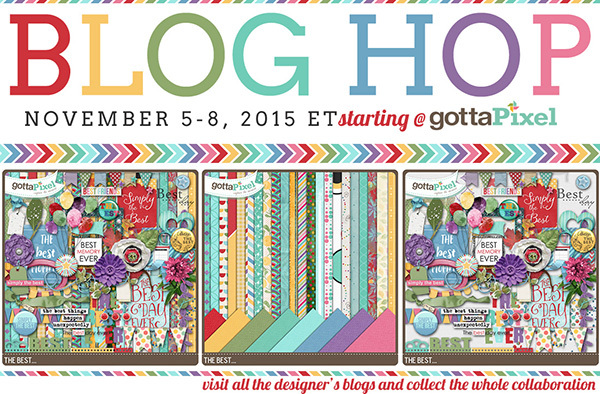 coming up this weekend, Gotta Pixel is having a blog hop! to get in on all of the action and to collect your free kit!